A welcome trend of the year so far as been the ‘unannounced return of bands from a while ago’. Firstly Doves did it, and in this week alone both Bombay Bicycle Club and the fantastic Futureheads have, out of the blue, returned to the indie fold. The great thing about this is it means so much to (let’s be honest) a small section of the music-loving public, but whilst it isn’t on the same scale as The Who announcing Wembley, it has a similar effect to those to whom these bands mean so much to, those that were there from the start and missed them. In the same way a new signing for your favourite football team is always somehow so much better if it hasn’t been played out on Sky Sports News for weeks in advance, these announcements of acts that you thought you would never hear from again, leave you with a warm glow. For example, I had, for some reason, clicked on The Futureheads’ Twitter page the day before their announcement. The last band-related tweet was from a few years previous, it made me feel kind of sad, knowing that they were over, seemingly for good. Next day though, with no teasers or rumours, boom, from literally out of nowhere, new album, tour dates, back together, looking happy. More bands doing it this way please. But if you must be told by greetings card companies that you should tell your beloved what you think of them on a random day in the middle of February, then what better present than a ticket to one of the below big Mancunian nights out. Following last month’s short run of in-store appearances, promoting the release of their 4th album Happy In The Hollow (their first a totally self-sufficient five-piece), Toy are back. Unbelievably, they are now nine years old, and the new album is very much a if-it-aint-broke-don’t-fix-it mix of guitars, keyboards and gentle vocals. Maybe this will be the album that will finally propel them into the nation, and a Friday night at YES is as good a place to start as any. 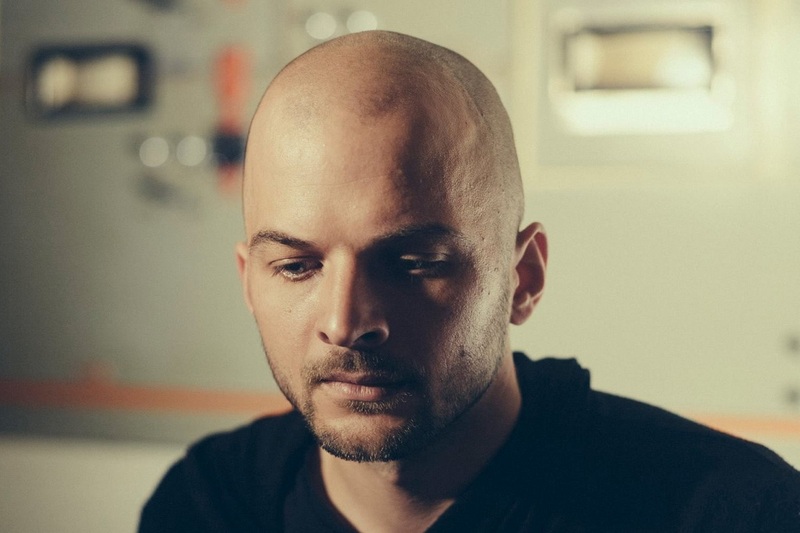 Nils Frahm, Albert Hall, February 17. Now this one is arguably the most eagerly awaited gig of the Manchester year so far. Sold out for months, this sees Frahm‘s second trip to this venue in the last 12 months and is hotly tipped to be one to boast about being at at for years to come (or until he comes back next year). For those unfamiliar with his work, in the simplest terms, it is a classical/electronic/dance crossover, combined with a stunning light show, which suits this stunning venue perfectly. 2018’s All Melody material will feature heavily, as well as a delve into his almost 14 year back catalogue. 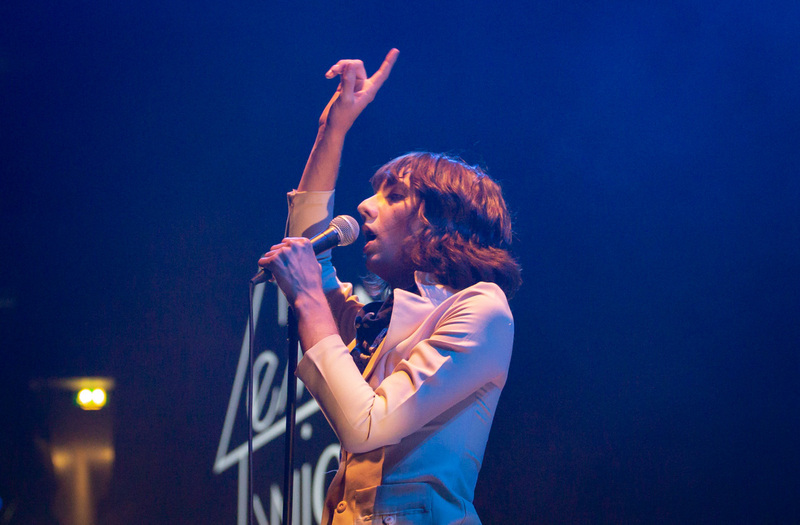 The Lemon Twigs, Ritz, February 21. Whilst not baffling indie kids in their thousands whilst supporting Arctic Monkeys on their last arena tour, 2018 was a massive year for the New York duo (plus ever-changing line-up of musicians). Lemon Twigs‘ second record, Go To School, a 1970’s vibe-ridden glorious concept album about a chimp that goes to school (yes, really) was widely regarded to be a cult classic and hopefully live, it will be as charming, and work as well as on vinyl/cd/whatever. Fuzzy Sun, Gorilla, February 23. Enjoyed greatly by Getintothis in the final embers of (indeed) the fuzzy sun in Constellations Garden at last year’s Liverpool Sound City, Stockport‘s second biggest band play their largest headline gig thus far at the forever lovely Gorilla. This comes ahead of two major summer support slots, with Blossoms at their (for both bands) hometown homecoming, followed by The Wombats at the Castlefield Bowl. 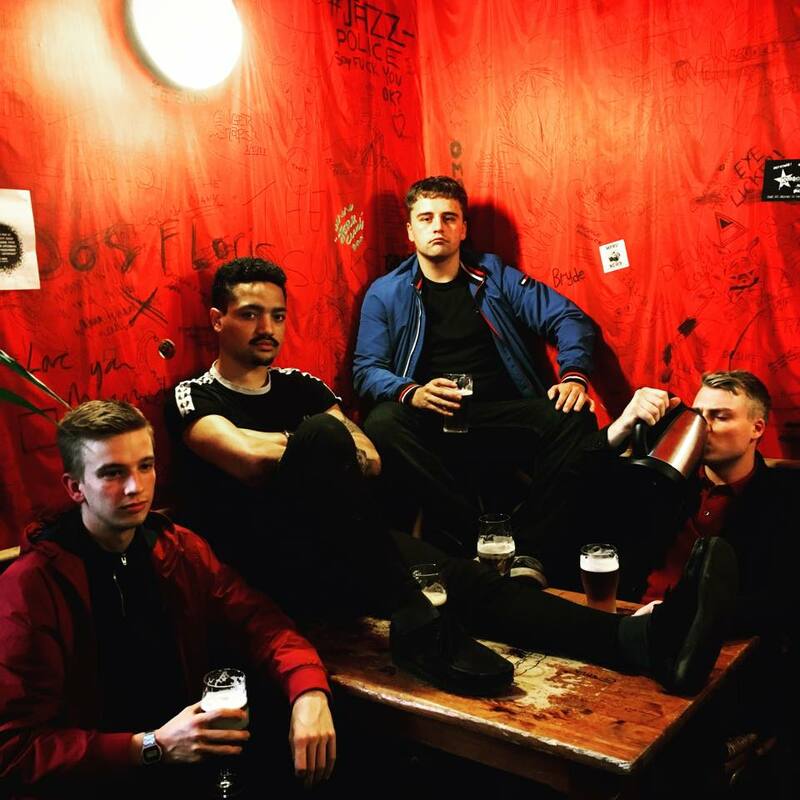 Their melodic pop will be ideal for these and as a name being bandied about as the next big North West breakout, then see them now. 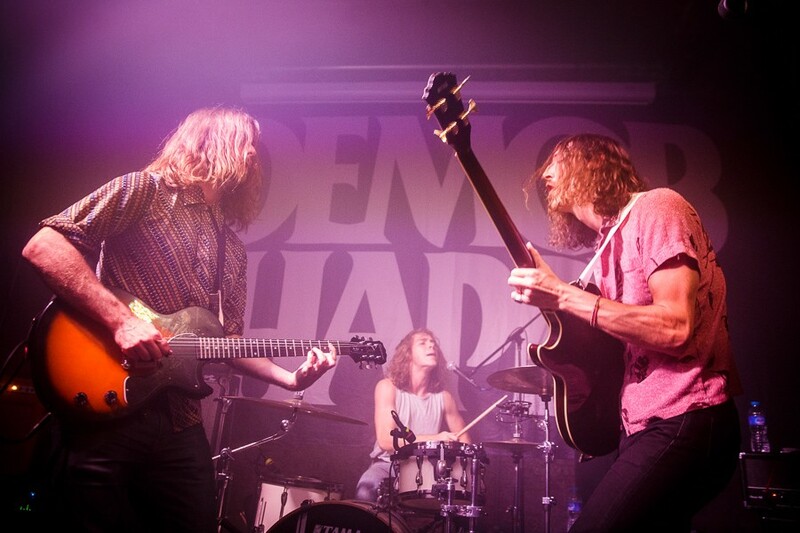 Demob Happy, Soup Kitchen, February 24. 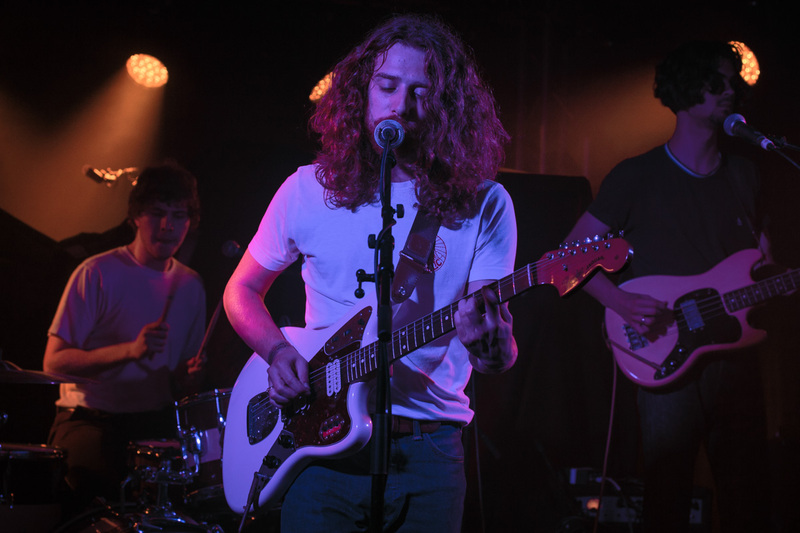 Last seen locally at Echo Arena supporting Jack White, Brighton based Demob Happy start a short UK tour at the Soup Kitchen. Don’t let the truly awful picture of them that they’ve used for the tour poster put you off, this is a band on the very precipice of becoming a big deal. As well as White, they have also enjoyed some massive supports slots and have started the year announcing sets at some US festivals later this year. This will be a heavy one. Group Listening, Castle Hotel, February 26. 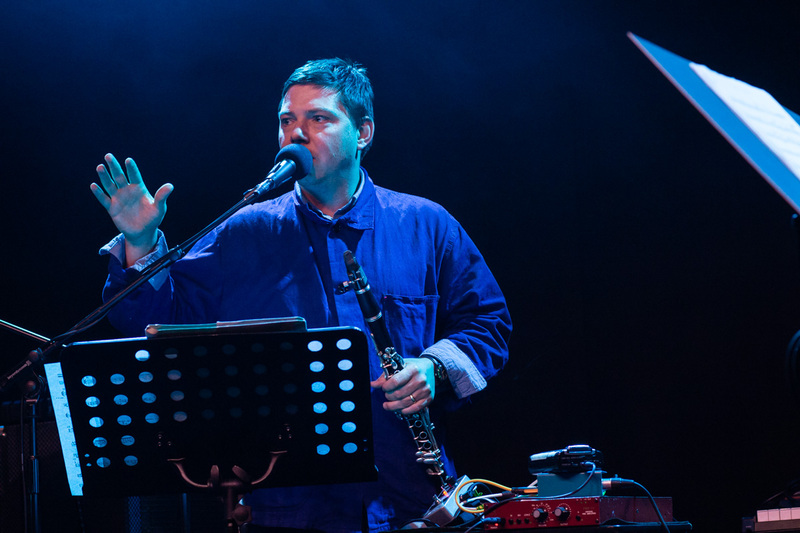 Group Listening are Paul Jones and Stephen Black (who is better known as Welsh songsmith Sweet Baboo), and they bring their debut album Piano and Clarinet: Selected Works Volume 1 to the intimate surroundings of the Castle Hotel. The record is made up of their subtle reworkings of songs by such luminaries as Robert Wyatt, Brian Eno and fellow Welsh songsmith Euros Childs, and is pared down (as the title would suggest) to just the two instruments. With (hopefully) a quiet, respectful audience, this will be an ambient treat for the senses. Babylon, Night And Day, February 28. In a seemingly quiet month for headline gigs for new local Manchester talent, this one caught our eye. A four-piece from Fallowfield, they self-released their debut EP, You’re Not Wrong towards the end of last year and are now in the midst of playing some local dates in support of it. Guitar based surly indie pop reminiscent of Little Man Tate or early Arctics, with a bit of an attitude. This one has two Liverpool based acts on the undercard, Eli Smart and the Thomas Guerlet Band, should be a good one to get down to and support. 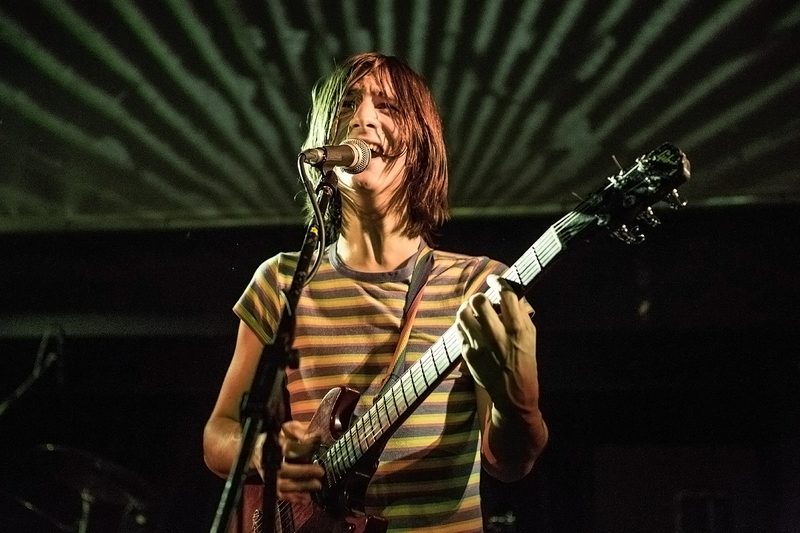 The Lemonheads, Ritz, February 12. Chvrches, Victoria Warehouse, February 14/15. Gum Takes Tooth, Star And Garter, February 16. Satyr Play, Gorilla, February 22. 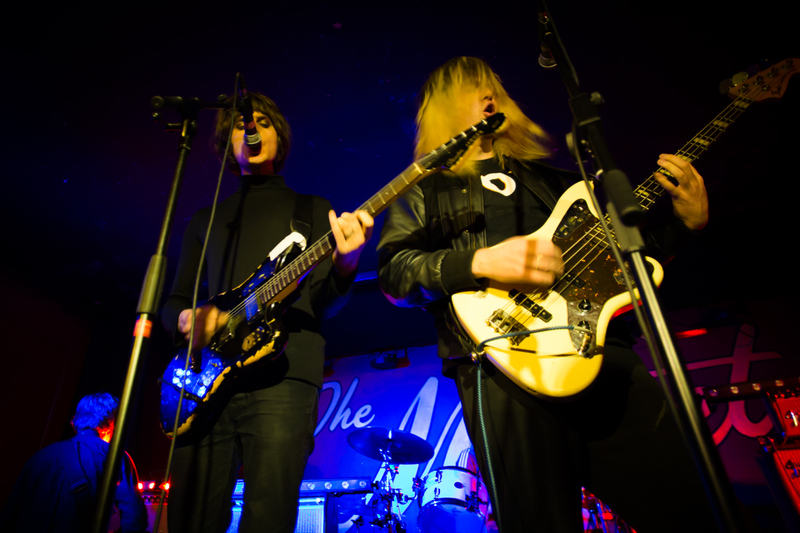 Palace, Band On The Wall, February 22. King Of The Slums, Academy 3, February 23. Fatboy Slim, Arena, February 28.